The University of New Mexico will be responsible for picking up that tab, according to a Memorandum of Understanding recently obtained by NMFishbowl.com. The dramatic increase to the investigation’s projected expenses — reflected in an August 8 amendment to the MOU — gives some indication of the Pandora’s Box auditors unopened once they began digging into the Lobos’ finances. 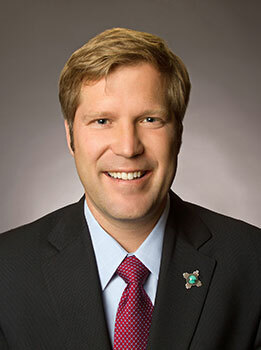 “The cost of the special audit increased due to the scope of work expanding as more information came to light and more staff hours were needed to complete the work,” State Auditor Tim Keller told NMFishbowl.com in a statement. The findings should be revealed within weeks. Keller’s spokesperson, Justine Freeman, said the OSA has finished its field work and expects to produce a final report by mid-October. As stipulated in the MOU, the special audit will examine athletic department expenditures for a three-year period, from July 2014 to July 2017. UNM is responsible for maintaining all of its records during the course of the investigation. Why is UNM's Physical Plant Department paying half the utility costs for Athletics?